Christopher Lee was the last one of the greats. We say goodbye with a list of ten essential films of his, that may be not as popular as the ones that made him a legend, but every fan should watch at some point. The Accursed, released as The Traitor in the UK in 1957 is a mystery thriller directed by Michael McCarthy, creator of Operation Amsterdam, who sadly died at the age of 42 and stayed a cult director for eternity, having made just a handful of films, though his potential was much more promising. 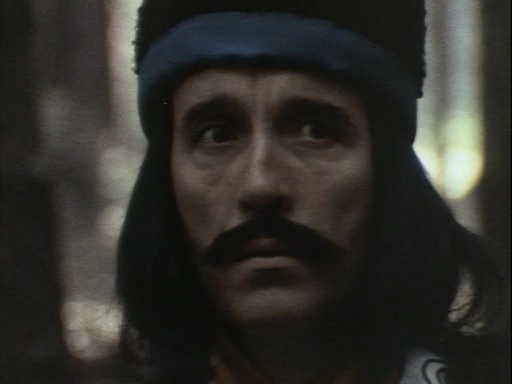 It co-stars Christopher Lee and it's a very well done dark mystery flick involving Nazis. 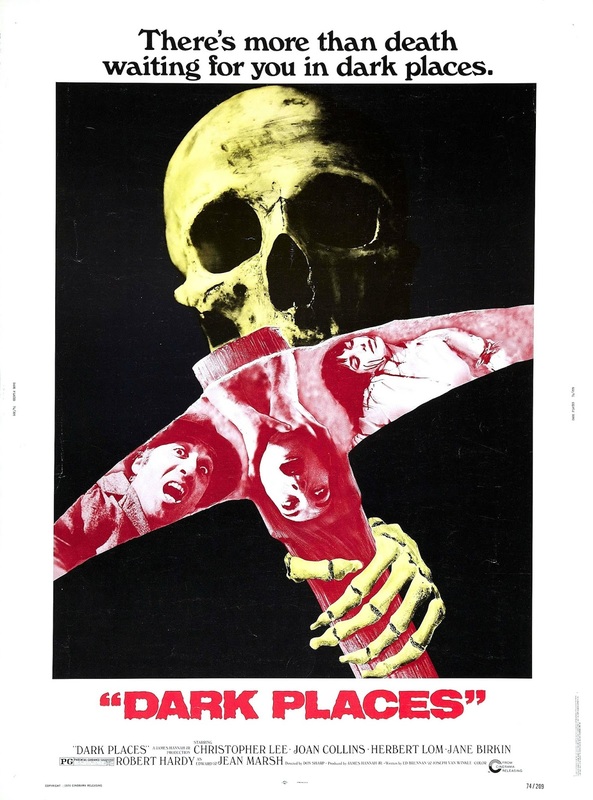 Directed by Don Sharp, Dark Places is a captivating ghost story starring mr Lee, alongside Joan Collins, Jane Birkin, Herbert Lom and Robert Hardy, with twists and turns and much enjoyable flashback scenes that feature Jean Marsh, a film so well made, makes you wonder how at the time it wasn't produced by neither Amicus nor Hammer. 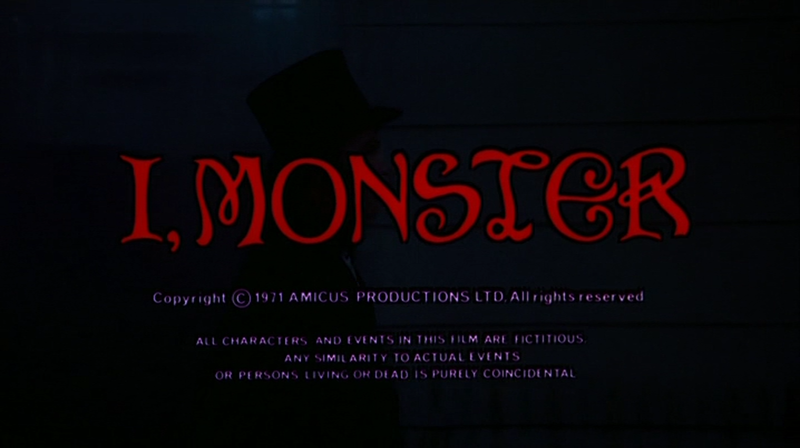 I, Monster is Amicus' brilliant take on the well-known tale of Dr.Jekyll and Mr. Hyde, only in this one the names have been changed to Dr. Marlowe and Mr. Blake. 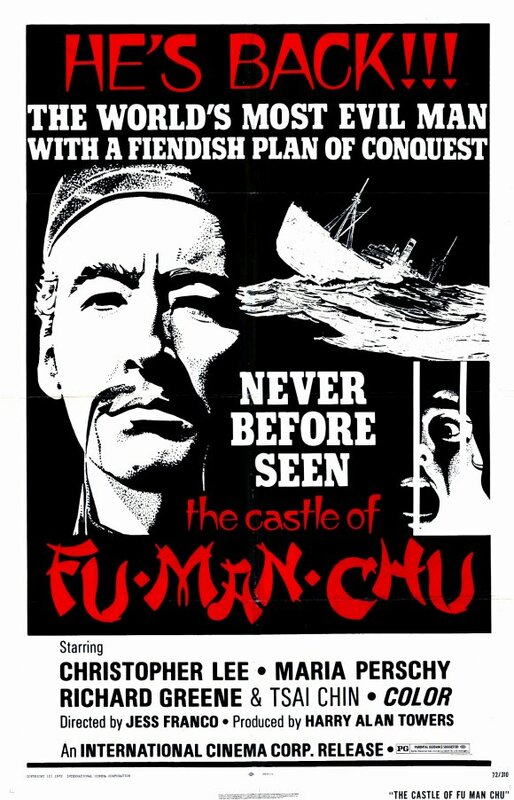 Lee stars as the movie's main character(s) alongside his friend and longtime co-star, Peter Cushing. 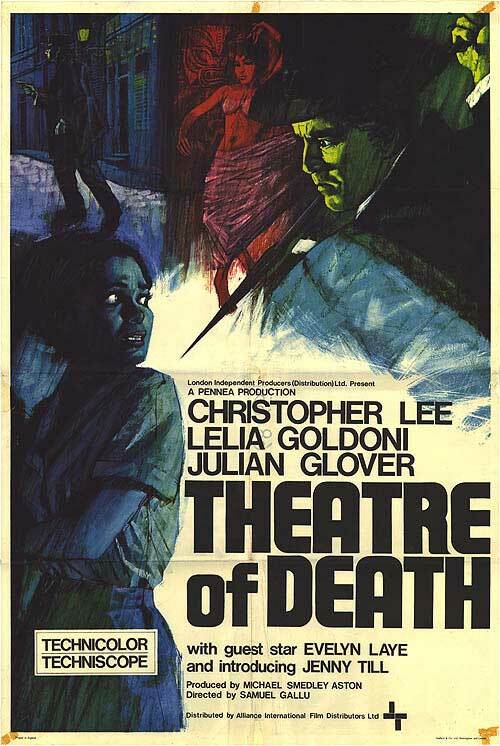 Also known as Blood Fiend in the US, Theatre Of Death, directed by Samuel Gallu, has a very similar feel to the italian giallos of that era and stars Lee as the owner of a theatre, who is the major suspect in a series of murders. 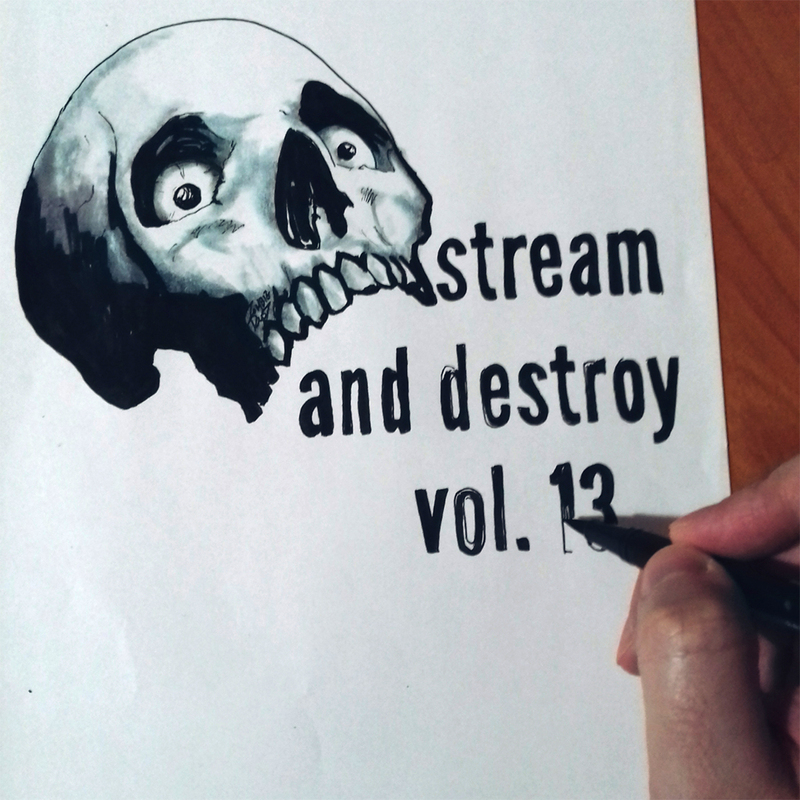 Expect vampires. The Creeping Flesh, directed by Freddie Francis, is another excellent collaboration between Lee and Cushing, both delivering excellent performances. 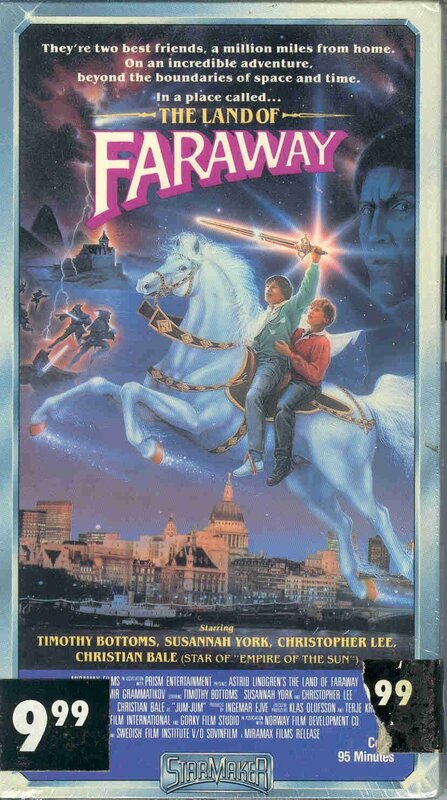 Again, it's a surprise that this production wasn't picked up by neither on Hammer nor Amicus, but Columbia Pictures and it may be lacking in popularity, but nothing else. 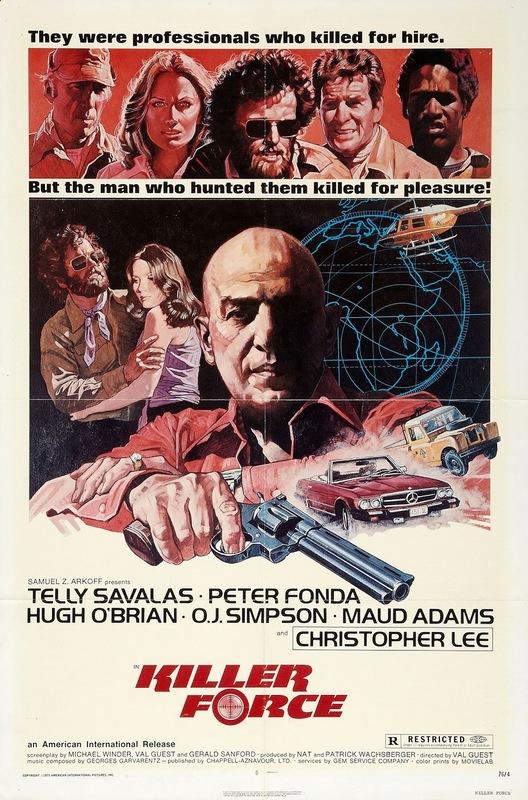 Amazing classic low-budget 70s action flick, with an all-star cast featuring Telly Savalas, Peter Fonda, Hugh O'Brian, O. J. Simpson, Maud Adams and Christopher Lee, Killer Force isn't as appreciated as it maybe should. It is also known as The Diamond Mercenaries and filmed mainly in South Africa, though it's an Irish, Swiss and American co-production with an all-American cast and of course mr. Lee. 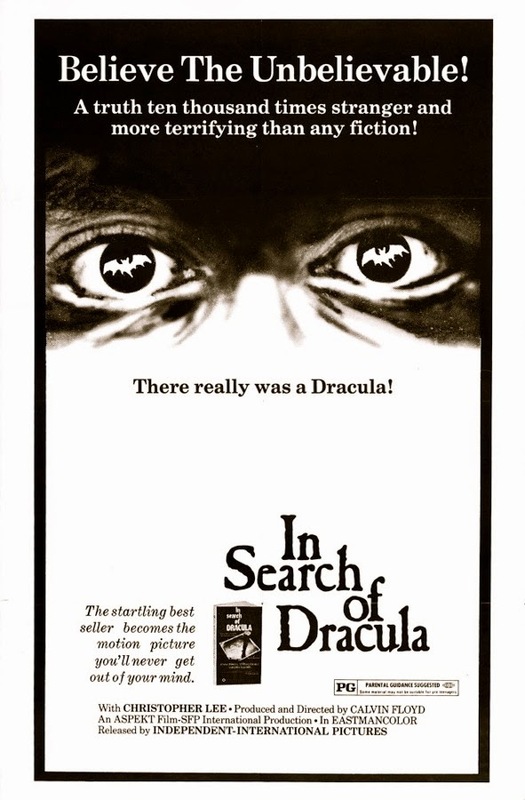 In Search Of Dracula is not one of the Dracula films in the Hammer series, but a documentary by Calvin Floyd, based on the book by Raymond McNally and Radu Florescu. The film is narrated by Christopher Lee, who also stars in recreations of scenes that feature Dracula, the character from Bram Stoker's legendary novel and Vlad Tepes, the Romanian Prince, the historical figure on whom the fictional charcter was based and it mixes historical research and facts with fiction and folklore. Christopher Lee was one of a kind and he will be surely missed. RIP.